What Does a Cross Bearer Look Like? Please join us in gratefulness to our Father for using Randy’s blogs to encourage and challenge the body of Christ. 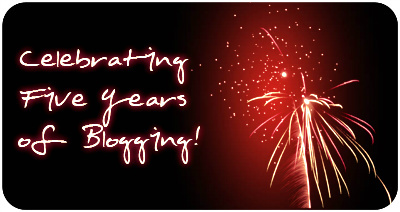 We look forward to many more years of blogging, Lord willing.